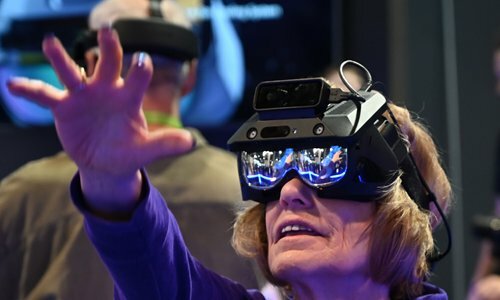 At the Consumer Electronics Show last week in Las Vegas, exhibitors were showcasing new ways to help the elderly remain independent, mentally fit and connected. Rendever was launched in the Washington DC tech incubator created by the American Association of Retired Persons (AARP), which in recent years has been funding efforts to develop new technologies for senior citezens. 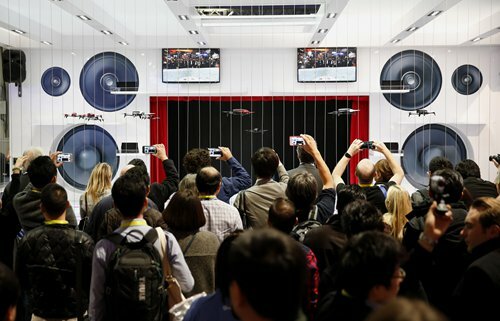 "You can step into a virtual living room with a friend or family member and just hang out," said Cezara Windrem, the AARP product manager for Alcove. "Right now when we send people home [from a hospital] we don't know what happens to them," Mangram said. "This allows us to check on them." The "core wellness suit," which weighs under three kilograms and can be worn under street clothes, has robotic components that provide up to 30 watts of power to each hip and the lower back to support sitting, standing, lifting, or carrying - similar to an exoskeleton but without the bulk.